For the 15th century Queen of England, see Margaret of Anjou. 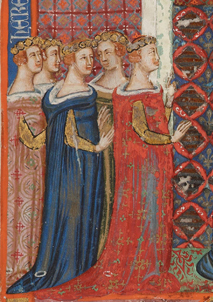 Countess Margaret was succeeded by her eldest son. ^ a b Charles T. Wood, The French Apanages and the Capetian Monarchy: 1224-1328, (Harvard University Press, 1966), 42-43. This page was last edited on 6 January 2019, at 18:31 (UTC).